While the medias and the revolutionaries around the world look at what is happening in France, a lot of information is lost and it is not always easy to follow the facts because of the number of videos and comments which are following each other on social networks . Here is a recap of events for over a month, by a French person who has collected the information of all mainstream medias and radical left medias, to make a synthesis. 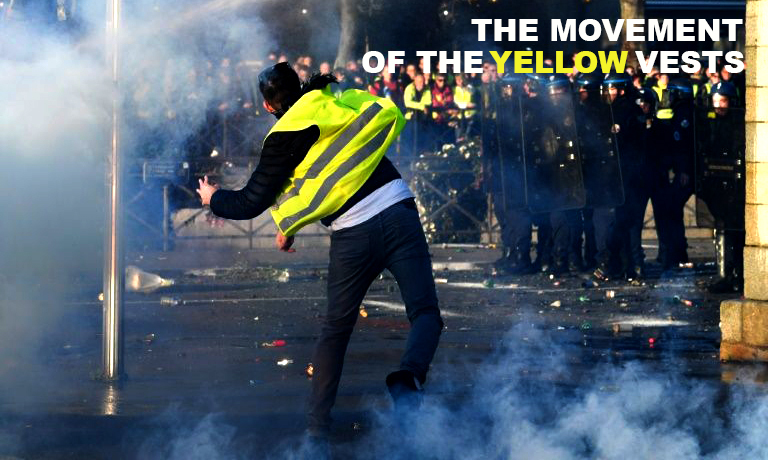 Pingback: Some Words About the Movement of the #YellowVests – Enough is Enough!